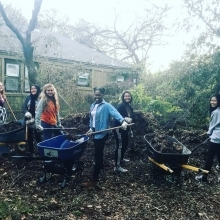 The OKC Beautiful Teen Board is a unique opportunity for high school sophomores, juniors, and seniors to connect with the community as well as their environment. 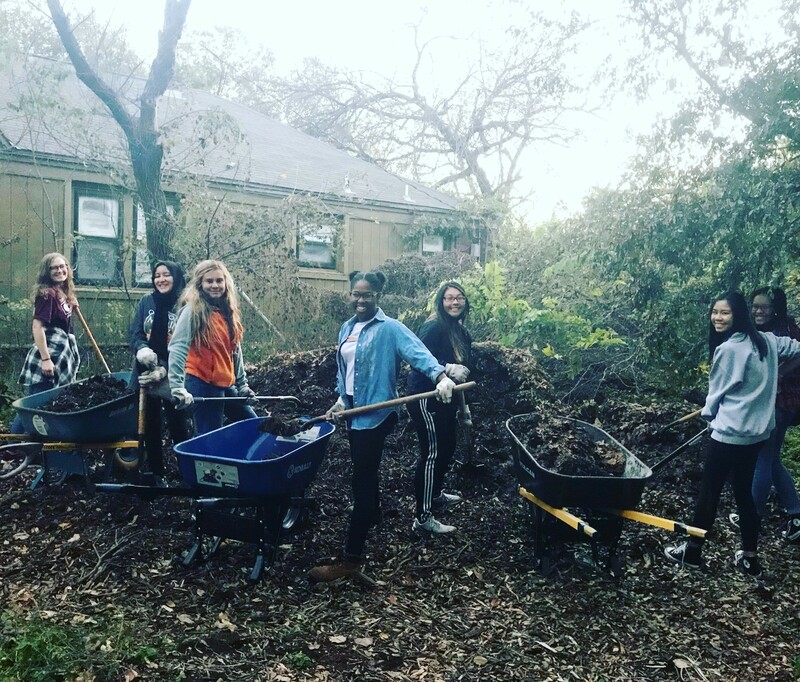 The purpose of the OKC Beautiful Teen Board is to bring a team of high school students together to aid OKC Beautiful and make their city a better place to live, work, and play. The Teen Board seeks to encourage personal growth and development of the skills and behavior required of good leaders. All Teen Board members are expected to adhere to the standards of OKC Beautiful and to uphold our mission. OKC Beautiful is a nonprofit organization working to improve the image and appearance of Oklahoma City. Our goal is to improve our city through programs, education, litter abatement, landscapes and more.